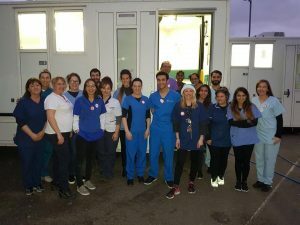 This year, practice principal Mehdi Yazdi will be volunteering with Crisis at Christmas Dental Service. This will be Mehdi’s fourth year volunteering with the service. 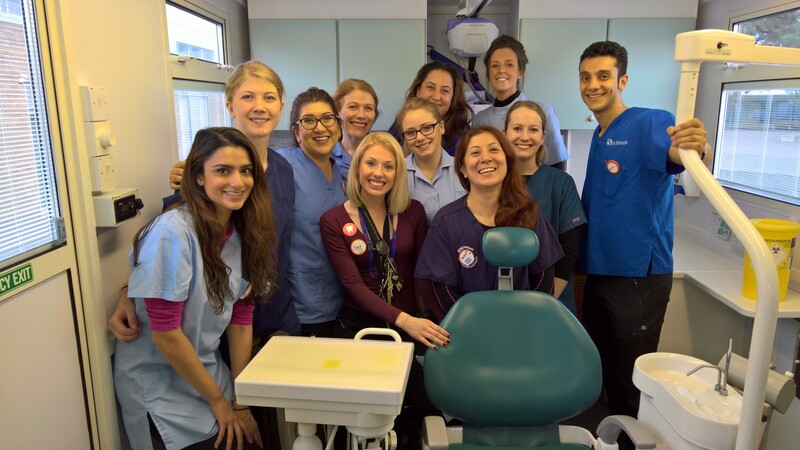 Mehdi is a key volunteer and senior clinical supervisor who supports new dentists when attending the service. This year Mehdi is volunteering from the 21st to the 23rd December.